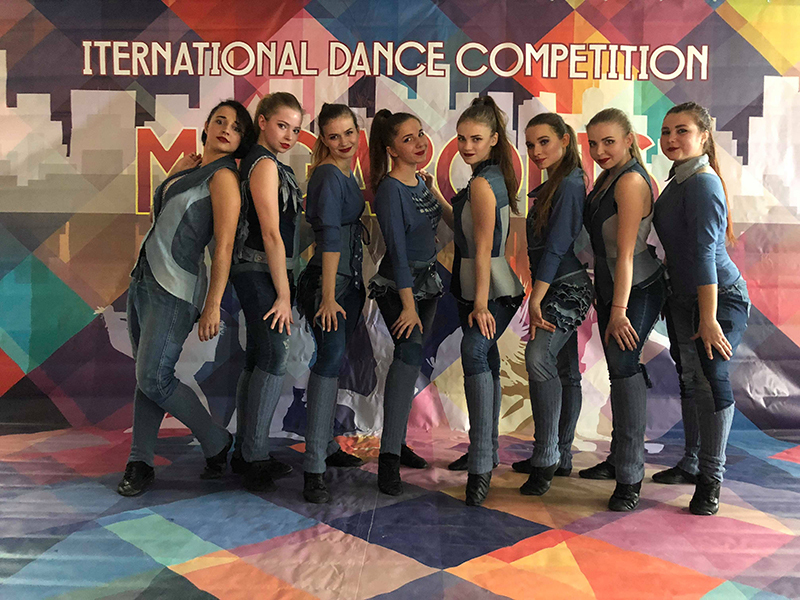 The International Dance Festival-Competition “Megapolis” took place in Kiev on 14 November 2018. This is one of the best dance festivals in Ukraine, it combines different dance styles and gathers more than 5000 dancers of Europe. 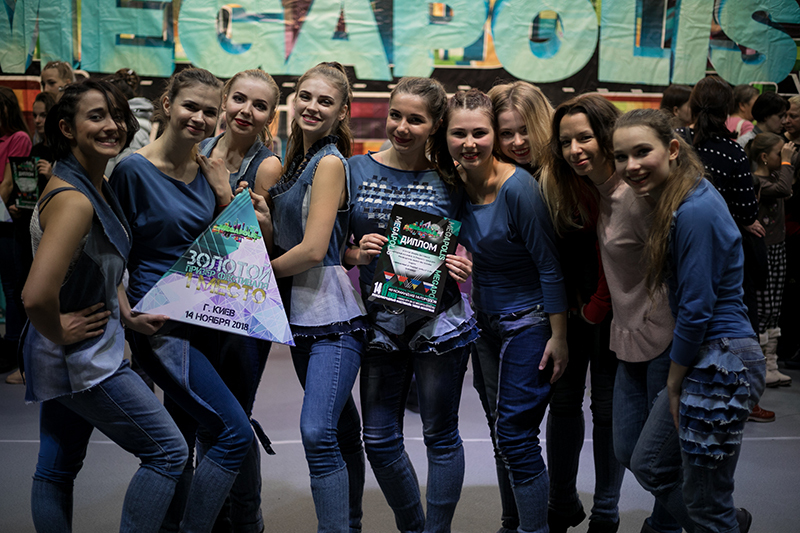 The national ensemble of pop dance "BOOM" KNUTD under the leadership of Tetiana Nalbatova took part and won in the category of modern dance with the dance “Catwalk”.